Brewer's notes: The Vintage Ale is a malt driven Scotch ale. Dominant caramel and toffee aromas give this beer the boldness that its name suggests. 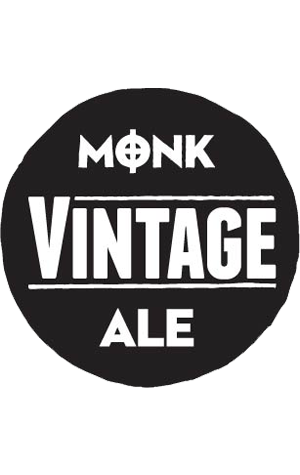 Naturally aged and conditioned in tank makes it a Vintage worth waiting for.